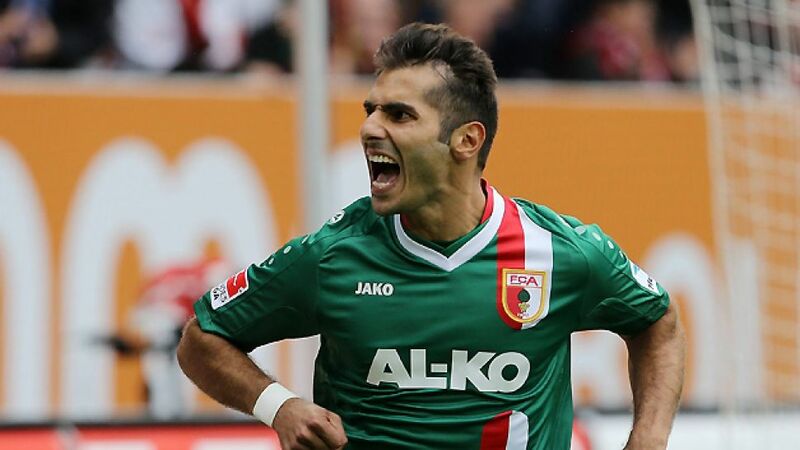 Augsburg - FC Augsburg opened their 2013/14 Bundesliga account with three points against struggling VfB Stuttgart. bundesliga.com summarises the delighted and dejected reactions of those involved. Halil Altintop: This victory's vital for us, particularly in helping to build self-confidence. If we play like we did today for the rest of the season, we'll pick up plenty of points. Now to focus on 1. FC Nürnberg next week. Raphael Holzhauser: Obviously it was a particularly important game for me because Stuttgart have loaned me to Augsburg - that's why I'm so pleased we picked up our first win of the season. We applied lots of pressure throughout the game and were deserved winners in my view. Unfortunately we didn't get the third goal which meant we were under more pressure at the end than we would have liked. Vedad Ibisevic: We lost and we missed out today, which means we've still got no points. At half time we knew we weren't good enough, and we did come out better. Unfortunately it just wasn't enough.